The Holy Stone HS230 (Mercury) is a racing drone produced by Holy Stone, a manufacturer based in China. 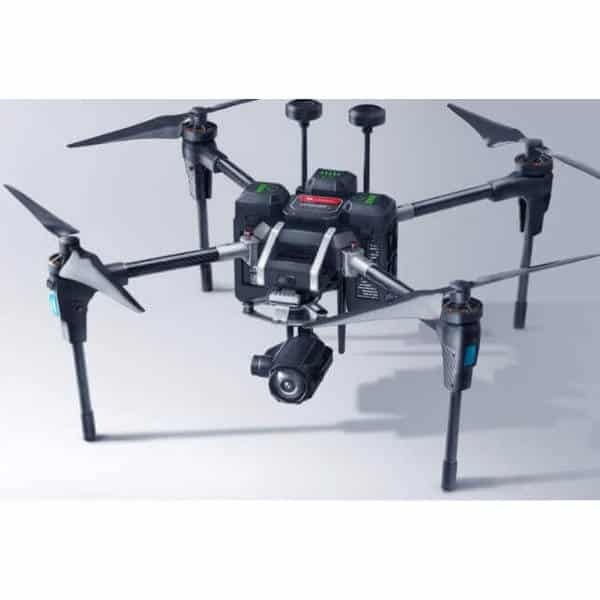 Holy Stone is a well known and popular drone manufacturer. 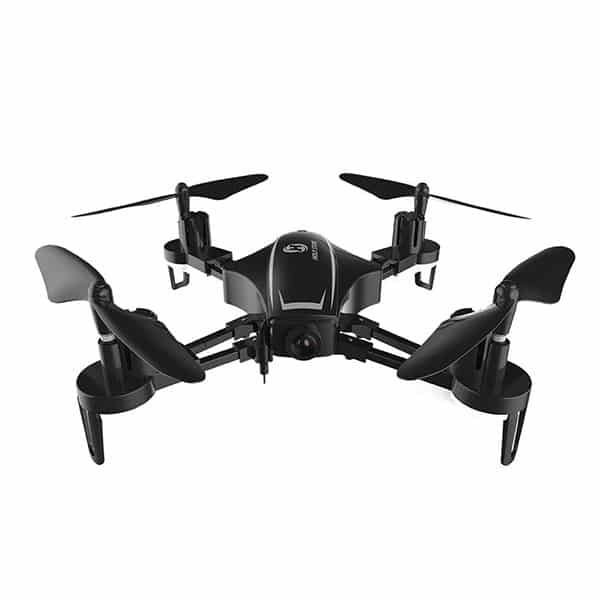 The HS200 is another popular drone from Holy Stone. 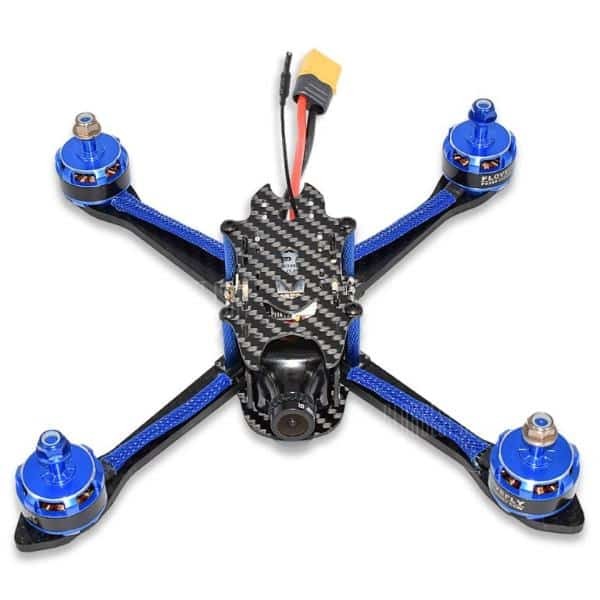 The HS230 is designed to be a racing drone which can be used by beginner drone pilots. 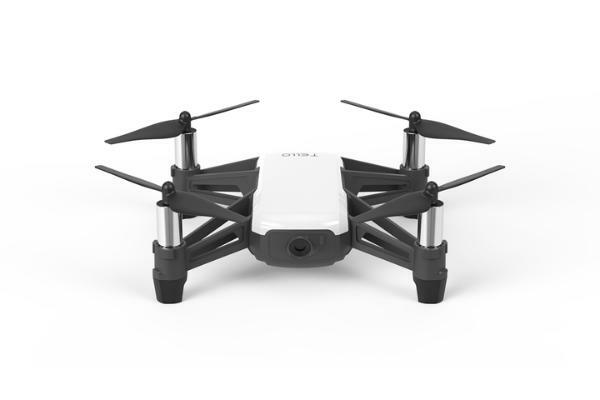 In addition, the drone features multiple controller options to allow users to easily fly and operate the drone such as: headless mode, and multiple speed settings. Furthermore, the modular design allows users to easily replace the batteries and the camera. 720P HD camera: the 120° wide-angle camera allows the user to stream and record HD video. 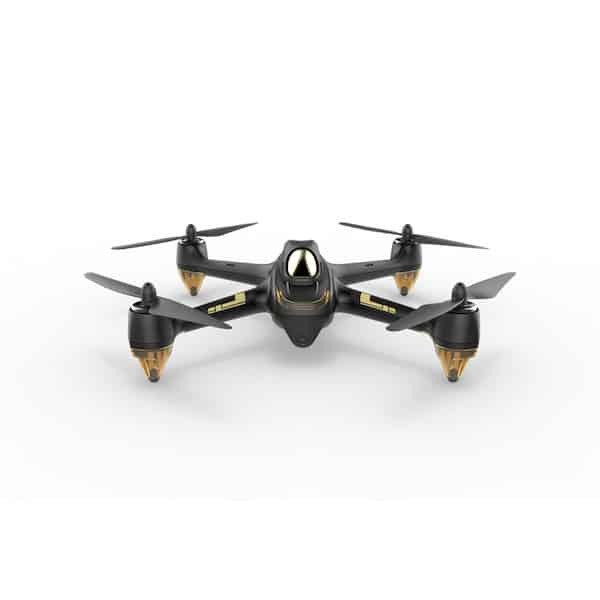 3-speed modes: thus allows users of varying levels to operate and fly the HS230 racing drone. 360° flips: users can therefore easily perform tricks with the drone via the controller. 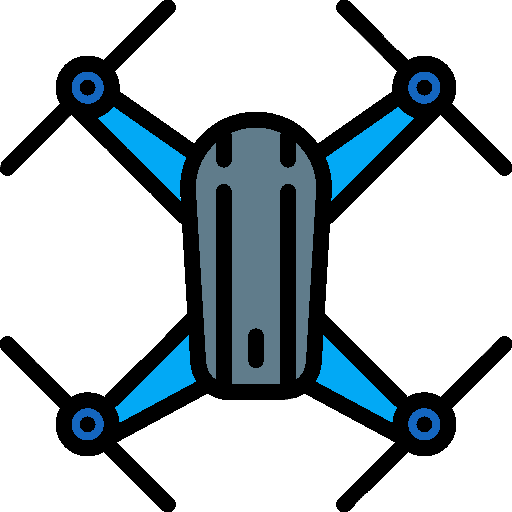 Easily accessible controller options: allows beginners to easily control the drone and use flight modes like headless.